Are you ready for another edition of my Tom Top Ten? 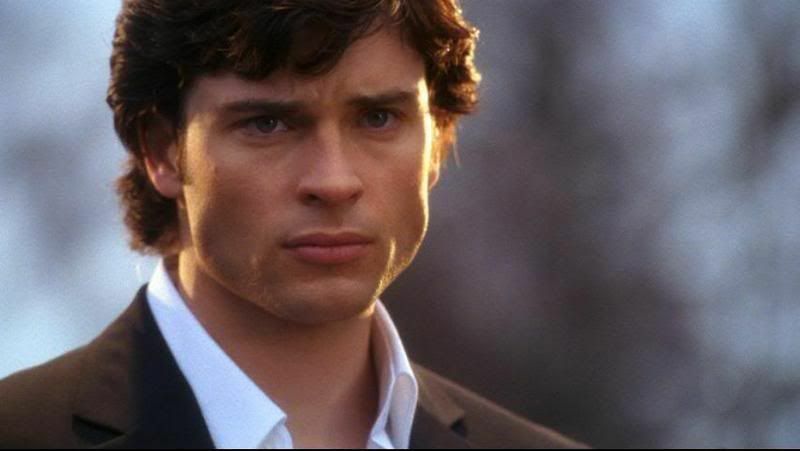 This is the second in a series of mini (just 10 pics each) picspams in celebration of Tom Welling, highlighting the wonderful performances he gives us, episode after episode. I call this one Broken. I hope you like it! 1) 1.10 - Shimmer. Whitney is shutting Lana out, and she has turned to Clark, ready to open her heart to him. Rather than take advantage of her vulnerability, Clark advises her to give Whitney another chance. 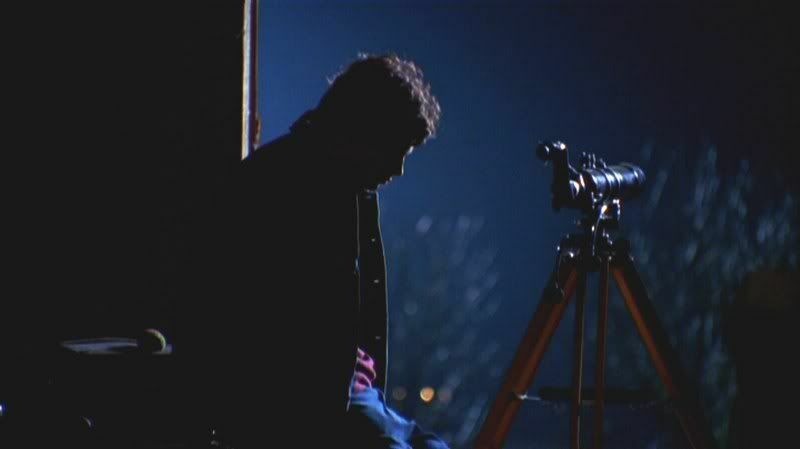 He knows he has done the right thing, but that is cold comfort for the heartache he feels when he sees their happy reunion through his telescope. 2) 2.23 - Exodus. Martha has lost her baby as a direct result of Clark's desperate decision to destroy his ship. Unable to live with his crushing guilt and remorse, Clark runs away from home. 3) 3.09 - Asylum. Clark has come to Belle Reve to rescue Lex from the electroshock oblivion Lionel has planned for his son, but before he can release his friend, he is attacked by meteor freaks seeking their own escape. By the time he dispatches them and returns for Lex, he is devastated to realize he is too late. 4) 4.12 - Pariah. Alicia is dead, and Clark mourns. His loss is made even harder to bear by the fact that he can share it with no one. His parents have always disapproved of his relationship with Alicia, and no one else can possibly understand what made their love so special to him. Or so he thinks. 5) 5.13 - Vengeance. After turning away all those who would comfort him, and enduring his grief and guilt in silence, Clark finally faces the loss of his father, and the floodgates open. 6) 6.12 - Labyrinth. 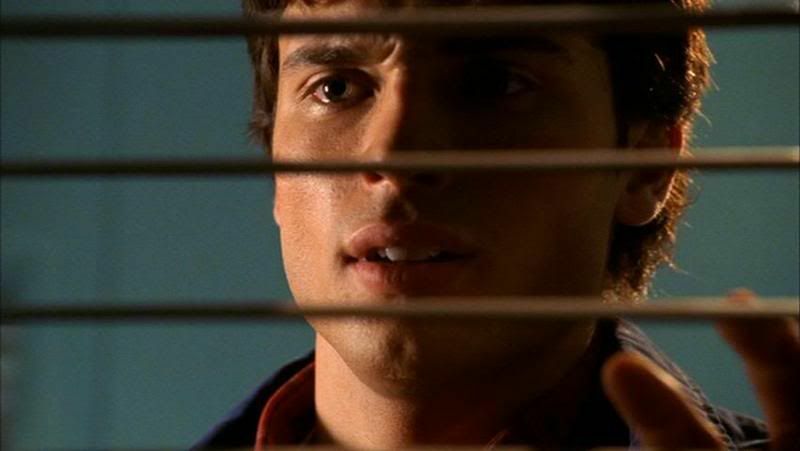 Clark is trapped in an AU where he has no superpowers, is a patient in a mental institution, and everything he thought was true seems to be false. After the final blow of watching Chloe die in his arms, Clark loses the will to fight, and finds himself on the brink of despair and defeat. 7) 6.16 - Promise. After declaring her love for Clark and promising to run away with him, Lana inexplicably goes through with her wedding to Lex. 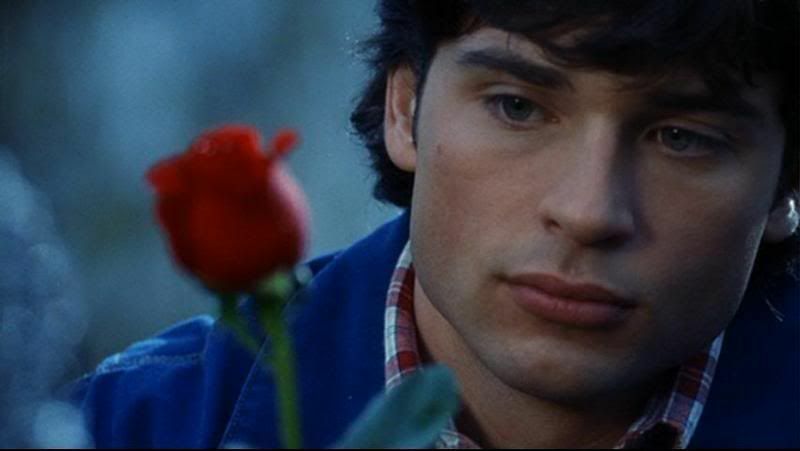 Confused and desperate, Clark is powerless to stop her, in spite of all his abilities, and can only stand and watch her slip away. 8) 7.01 - Bizarro. 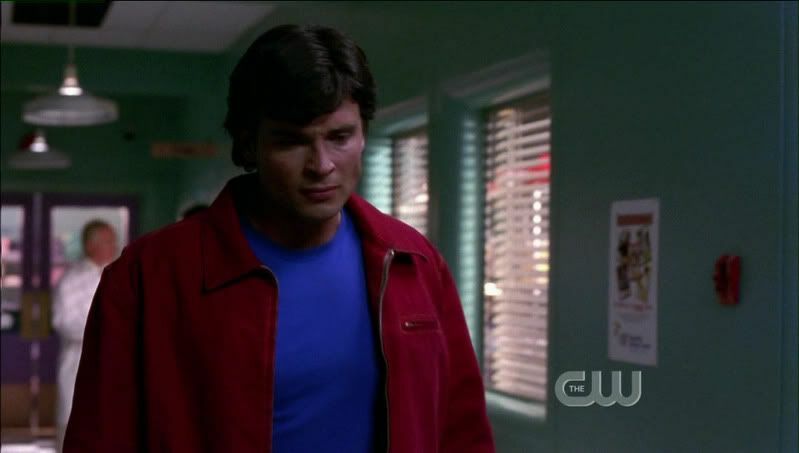 Clark waits at the Smallville Medical Center for word about Chloe's condition. When the doctor comes looking for Lois, and refuses to talk to Clark, he panics. He bursts into the treatment room, only to find Chloe gone. Demanding an explanation, he is told that she didn't make it, and is almost overcome by the grief that follows. 9) 7.15 - Veritas. Knowing how much Lana means to Clark, Brainiac attacks her and leaves her in a catatonic state, suffering pain without end, to compel Clark and Kara to do his bidding. Powerless to save Lana, and racked by guilt, Clark is destroyed. 10) 7.20 - Arctic. Having finally defeated Brainiac, releasing both Chloe and Lana from his torturous grasp, Clark eagerly anticipates his reunion with Lana. Instead he finds nothing but a tearful and final goodbye. In that moment he loses not only Lana, but also the dream for his life he has held close to his heart for all the years we've known him. Screen caps courtesy of acampbell, KEakaCK, and SVFan, with my thanks! And there you have my choices for Tom's Top Ten performances where he made me weep for Clark's pain and sorrow. Do you have a different Broken favorite? If so, tell us about it in the comments. I know I had a terrible time limiting myself to just ten. And look for another Tom Top Ten picspam before too long! Did you miss the previous Tom Top Ten? Click to see Dangerous. Poor guy! And no one had better hurt Chloe!! I know, poor baby! *smishes him* And word about Chloe! Did you ever see Clark's face when he realized Brainiac was responsible for her coma in Arctic? But what a wonderful picspam! You can see how much Tom has improved as an actor even in these shots... He suffers so beautifully, it's what makes me such a TC fan. I can't thhink of a scene that I love better... maybe his look at Lana and Whitney as they danced in the Pilot? That crying scene in Arctic blew me away. There is no way Tom could have achieved something like that in S1. He just gets better with every season. There were so many I had to give up to keep my list to just ten. 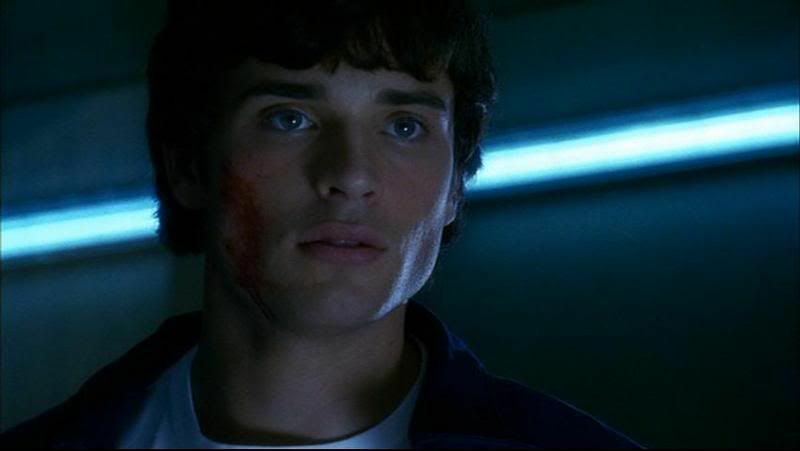 The scene with Ryan, for example, where Clark knows he won't survive. Or the scene where he sees Lex and Lana kissing for the first time (although of whom he is more jealous is open to interpretation). There were lots. Awwww, nice. Thanks for posting these. TW makes our hearts break so easily, doesn't he? My faves are when he's looking in at Jonathan and Martha just before he runs away, his tears in "Vengeance" (I must have watched that scene seventy times! ), the "Labyrinth" scene, and the moment in Bizarro when he thinks Chloe's dead. He does break my heart. Poor Clark. I could have done another ten, easily. I think the hardest ones to leave off were from Exile and Phoenix: Clark calling home from the phone booth, hiding in the loft while his parents talk, the look on his face in the aftermath of his fight with Jonathan, and his tearful reunion with Martha. Those were very emotional episodes! Oh, the poor baby! Just looking at the "Vengeance" 'cap is making me tear up too. And the crystalline tears and the lovely eyelashes in the "Labryinth" 'cap are so pretty I feel guilty for ogling Clark in his grief. To go with #3, I thought TW did very well at conveying Clark's distress at watching Lionel abuse Lex & Lillian in "Fracture"
That scene from Fracture was on my first list, and your cap of it is beautiful! I was so glad to see some validation of what Lex must have gone through as a child, even before Lionel thought he was responsible for Julian's death, and I was also glad that Clark was there to witness it. I refuse to believe that Clark will ever give up on Lex. He promised he wouldn't. That was such an incredible moment. At first I was going to use a cap of the part where the camera circles him and everything goes white, but I thought this cap best showed Tom's acting. He gave the scene all the weight it deserved. What a beautifully tortured picspam! Anyone who says that Tom is a wooden actor can @%*# themselves! He has such a wonderful range of emotion. I personally think that he should have been nominated for an Emmy for Labyrinth or even Vengeance perhaps. I can't wait to see Tom in a dramatic movie role. He would be awesome. I completely agree. When people say he's not a good actor, I always think, are they watching the same show I am? I have a lot of problems with Promise, but none at all with the actors in that episode. I felt bad for pretty much everyone! Thanks for another Tom Top Ten. I agree with those who have said you can see his strength as an actor grow. It was a great idea to put these in chronological order. I know I said this for your last theme and I'm guessing I'll say this for other ones as well, but it's in his eyes. He has such wonderfuly expressive (and beautiful) eyes. They can hold the danger and the grief. Thanks again. Until next time. I'm glad you enjoyed this one! It was difficult to narrow it down to just ten, so I picked the moments that spoke to me personally. 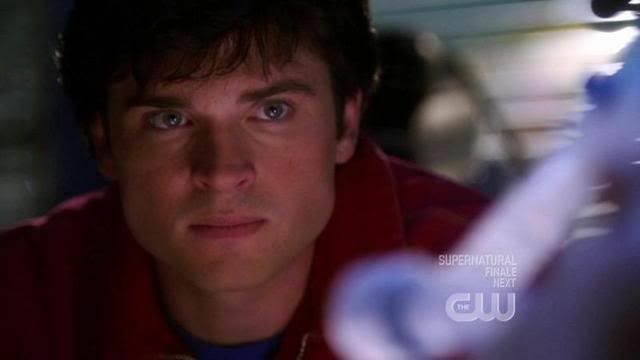 It kind of surprised me as I went through the episodes to realize how much sadness Clark has faced over the seasons. I do think he has grown tremendously as an actor. I think he came to the show with a ton of natural talent and great instincts, and now he is a master of his craft. I think he is especially gifted in going beyond the dialogue with subtle nuances in his looks, reactions, and body language. He's always acting and participating, even when he doesn't have lines. Your observation about his eyes bears repeating, because it's so true. 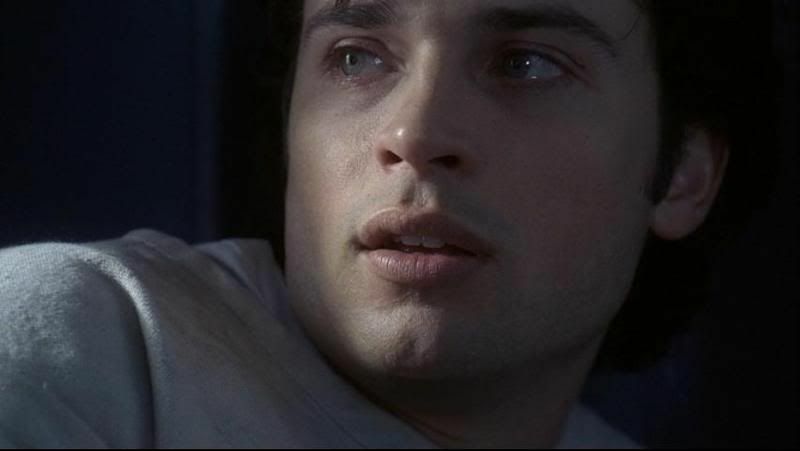 And I find that when I save screen caps just because they're beautiful, most often they are close-ups that feature his eyes. I ended up watching a lot of these episodes while I was putting this together, and he just breaks my heart. I think it takes a lot of courage to show that kind of vulnerability in your acting, and I appreciate that he makes that kind of commitment to his performance. It's a wonderful gift to us all. Thanks! I'm glad you liked it! I think he makes the most of the opportunities he is given to stretch his acting muscles. I'm sure he'll miss working with Michael and John tremendously. I'll be interested to see how he plays off the new cast members. Tom really is a powerful actor when it comes to showing emotion. Those are amazing shots! I've always loved working with those kinds of moments. You can visually "feel" when looking at them. It gives me a thrill when he's given the chance to show what he can do! Those promo stills from the first two episodes have me bouncing in anticipation. I can't wait to see how he plays those scenes! BTW, sorry I've been missing, from LJ and your thread. Work took over my life, and now I'm desperately trying to catch up. Expect to hear from me soon! I so adore this idea. Its such a focused way to do a picspam (and EEEE for me, I'm up to 19 clex merge's, and I think I'll have it ready to go in a few more days). I can't even say how much his performance in Vengeance breaks my heart. Not just the final scene...though especially the final scene...but the whole episode. He plays Clark like he's an open wound. I love the way he bats away Lana's hand. I love the way his voice cracks when he tells his mother "you should wear it", and I love the way he wistfully smiles when he tells Chloe what stopped him from going too far. But that end scene? Kills me dead. Its one of the handful of eps I've watched with my mother, and it aired less then a year after my Dad died. She and I were both wrecked, and I remember her quietly saying "that was very sad". Just that. Nothing more. Looking forward to your impressions on the commentaries. I'm glad you're enjoying these! It's been a great way for me to look at the episodes. Just as your screentime minutes have given me a whole new perspective on the show, looking at the episodes one emotion at a time has made me realize a few things as well. Such as, in S7 Clark had more sad moments than ever before, but more heroic moments as well. The sad moments were made more poignant by Tom's performance, and the heroic moments were made more thrilling the same way. In many ways, I think S7 was Tom's best season ever. Also, S4 was relatively carefree for Clark. Of course he lost Alicia, and that was a crushing blow, but beyond that, most of his sad moments were wistful, like when he gave up football, rather than devastating. No wonder I rewatch episodes from that season so much! :) I never had the problems with S4 that most people did, but I love it even more now. I agree that Vengeance was an altogether outstanding episode, and that's mostly because of Tom (AOT was also great). I feel like he reached so far inside of himself to craft that performance, and put the very depths of his soul on display, just to entertain us. *loves him* I think your description that he plays Clark like an open wound is perfect. How do actors do it? The boys on Supernatural do it practically every week. It astounds me, and I appreciate it so much. After my father died I watched Vengeance several times, and I actually found it comforting, in spite of all the tears I cried. It's a beautiful episode. 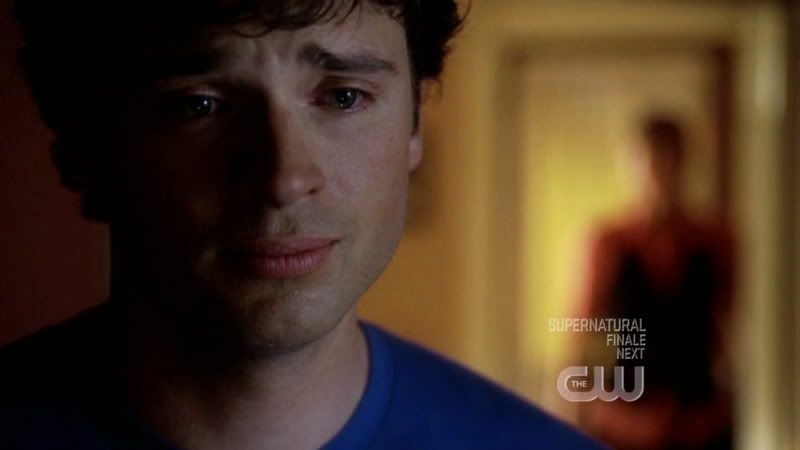 Tom Welling really does know how to do emotions well, doesn't he? He always breaks my heart when he's sad. Especially that Vengeance scene. I was all teary right there with Clark. And that scene in 'Arctic' when he found the video ... ouch. Poor Clark. He's really tortured, isn't he? Clark had a tough year in S7. I hope S8 has some lighthearted moments as well. I'd like to see Clark smile again, and I'd like to see Tom have a chance to use his gift for comedy! Poor Clark. He's had a lot of sadness in his life. Me, too! As much as I was ready for the Clana to end, I still found that scene heartbreaking, and I thought both actors were amazing. But Tom especially just floored me with his performance. These are BREAKING MY HEART!!!!!!!!! 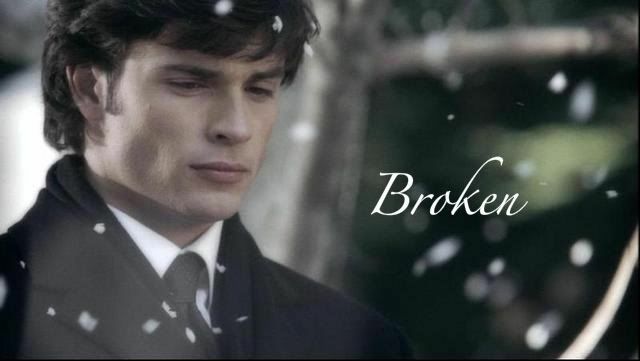 And I must admit that in Arctic, Clark made me cry. Really cry. Me, too. I think he outdid himself in that scene, and did justice to the moment. I haven't been a fan of Clana for a long time, but I can't deny the significance of that relationship to Clark. I applaud Tom for making it that real.